Nick, G3RWF will again be active from Fort Portal, Uganda as 5X1NH between November 20-30, 2017. QRV on HF bands including activity in CQWW DX CW Contest. QSL via H/c, Club Log. 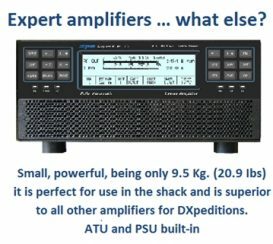 Darren, VK4FEDX is curently active from Nendo island OC-100, Temotu Province as H40DA. 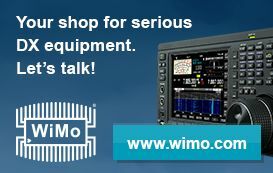 QRV on 40-10m, SSB. QSL via H/c. 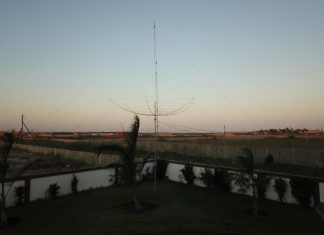 Roger, LA4GHA is now active from Kenya and Somalia while on work assignment. 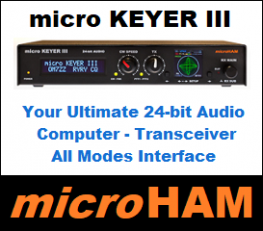 QRV (160-6 CW, SSB & Digi) until December 2014, look for him to sign 5Z4/LA4GHA or 6O0LA. QSL via LA4GHA. 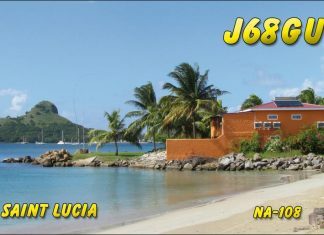 Tim, VE6SH will again be active from Jumby Bay, Antigua as V29SH between July 23 to August 5, 2017. QRV mainly on 30 & 17m. 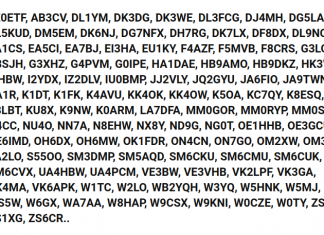 QSL via H/c (LoTW). REMINDER -- Jules, FG1JD will be active from St Martin between November 25-30, 2013. 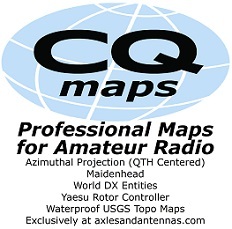 QRV on 40-20-15m, CW/SSB/Digi. QSL via H/c. For Sale – The K1N DVD ! 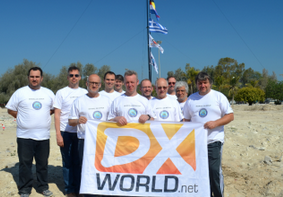 Costa, IZ7GXB will be active holiday-style from Durres, Albania as ZA/IZ7GXB between August 26-30, 2016. QRV on HF bands + 6m. QSL via H/c.